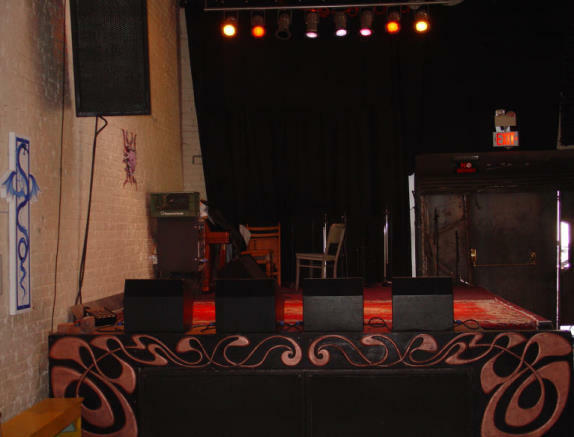 The focus of the non-profit venue at Solar Culture Gallery is to bring national and International performing artists to Tucson for cultural exchange. Each one of our shows is thought of as an ongoing art opening event that coincides with the date that touring performers give us on their journey across the country. All ages are welcom at Solar Culture. We don't sell refreshments, so you have to bring your favorite foods and beverages to keep you nourished and hydrated. 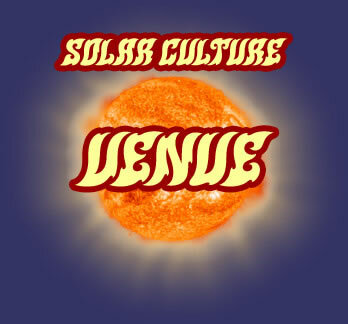 Solar Culture presents many of our events at other venues around Tucson. Check the schedule listings for details. All tickets for shows at the gallery are sold the night of the event. Some of the shows at other places have pre-sale arrangements. All events will start at 9:00pm unless otherwise noted.